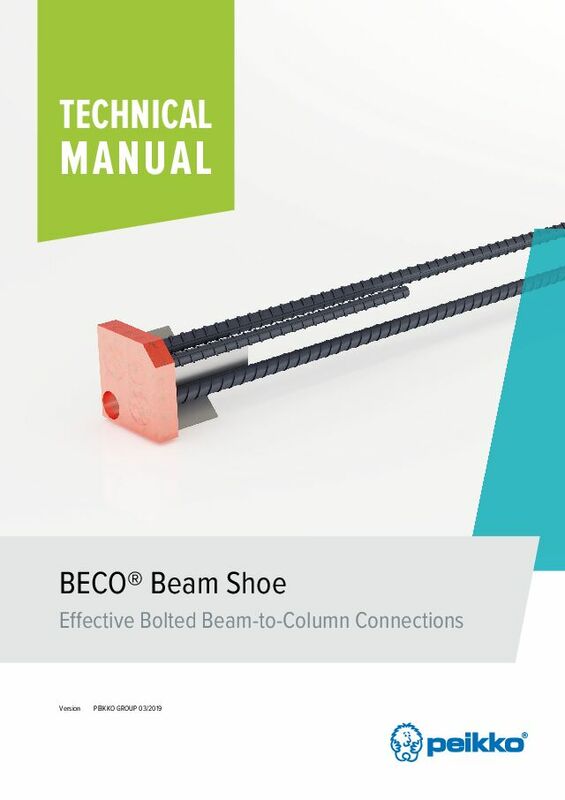 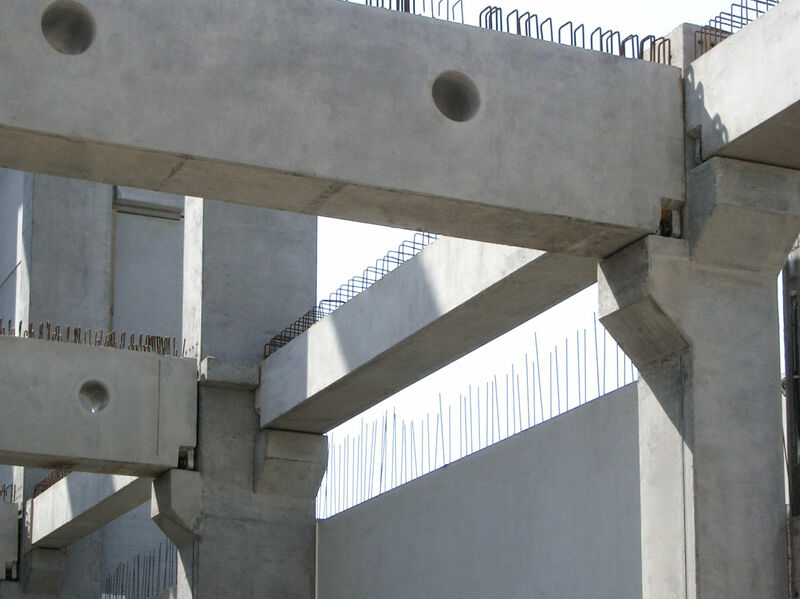 BECO® Beam Shoes create effective, moment-resisting bolted connections between precast concrete columns and precast concrete beams. 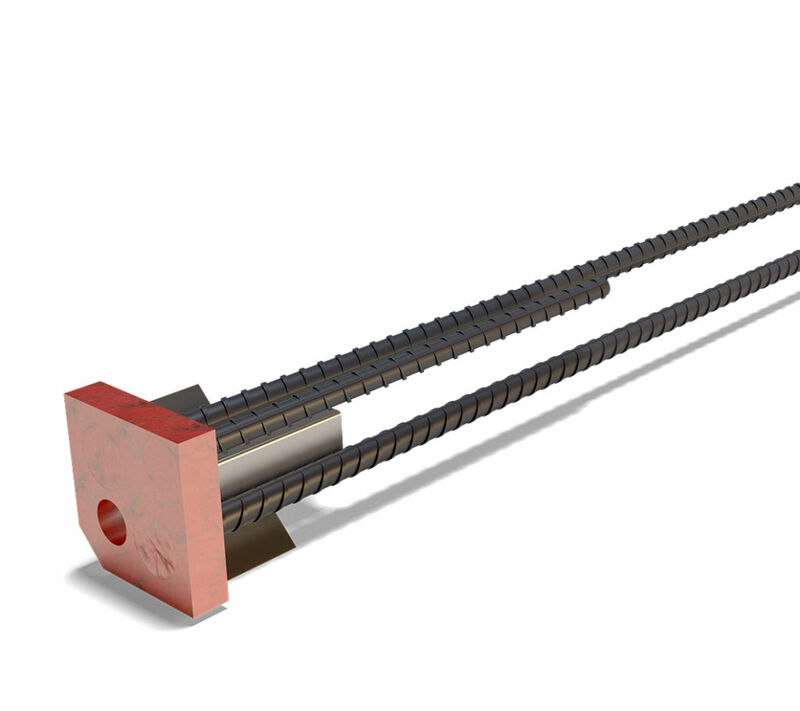 They are used together with COPRA® Anchoring Couplers. 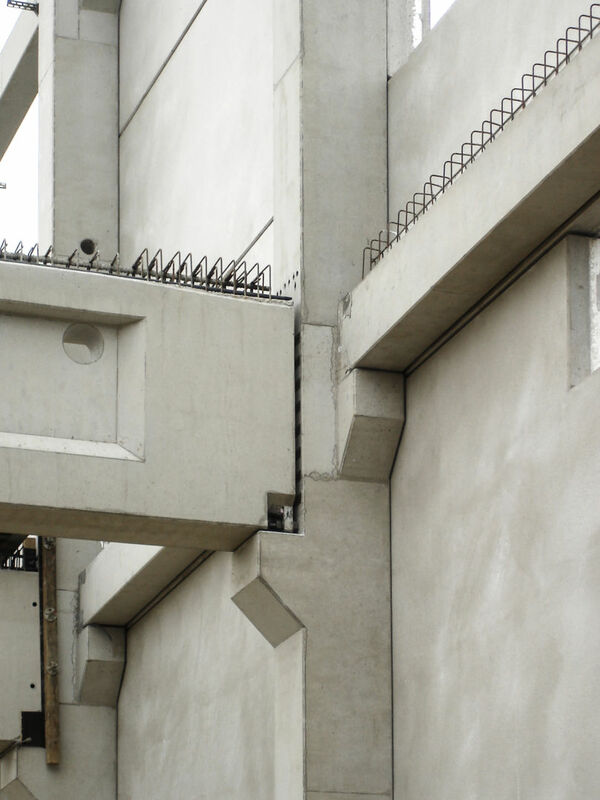 The wide product range is suitable for most loading conditions from light to heavy. 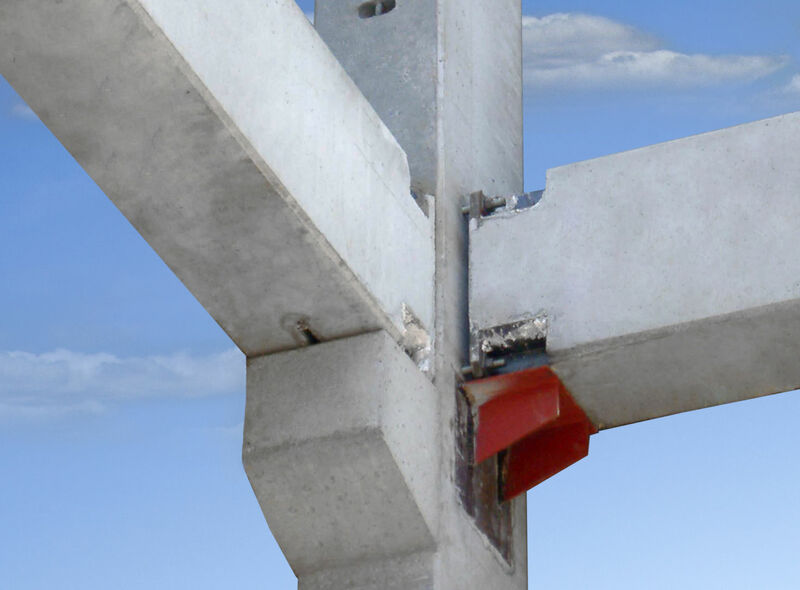 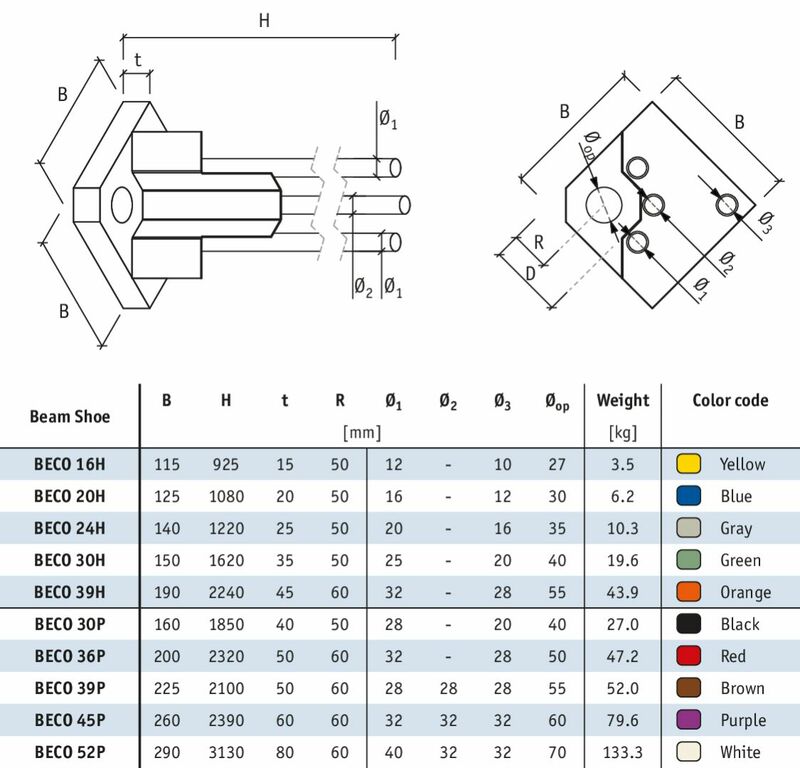 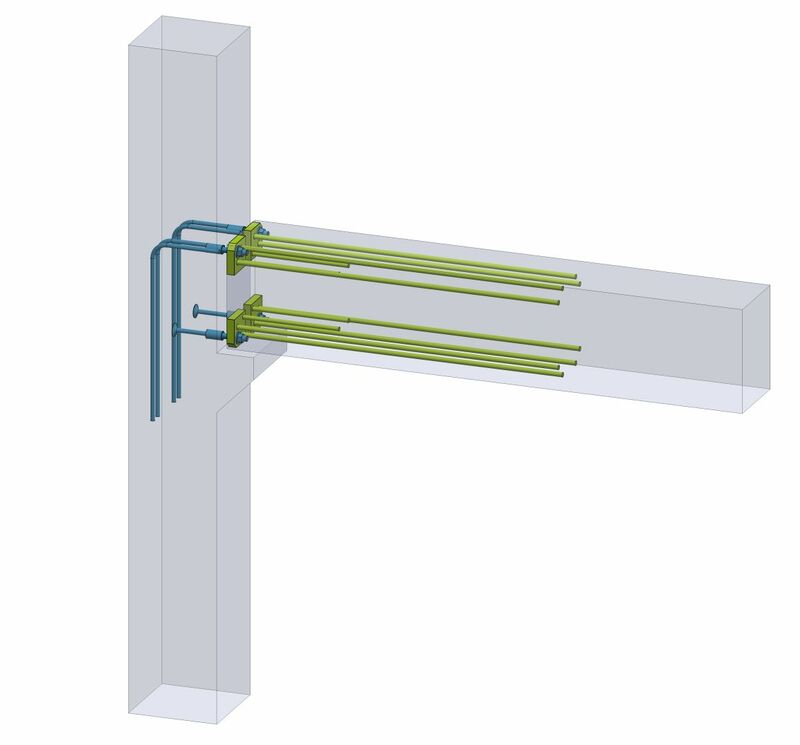 BECO® Beam Shoes are cast into precast concrete beams, while COPRA® Anchoring Couplers are cast into columns. 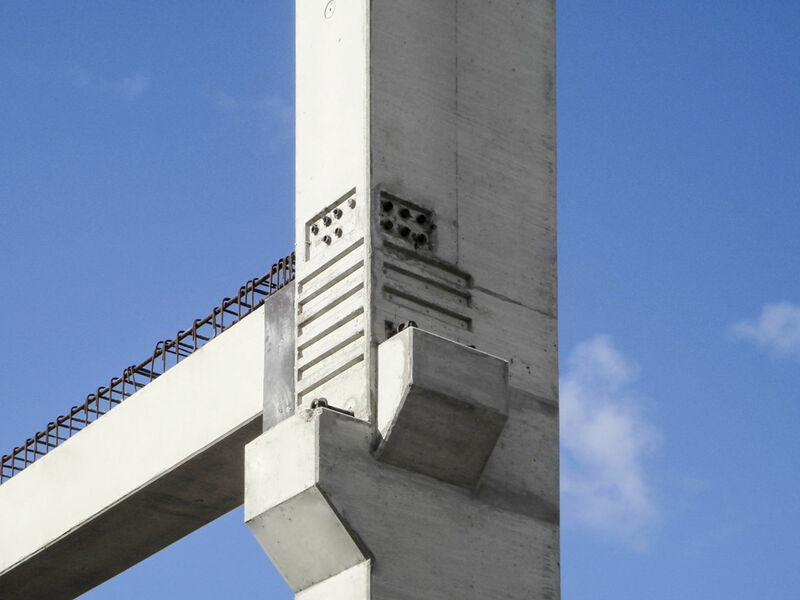 On the construction site the beams are erected on corbels, adjusted to the correct positions and fixed to the anchoring couplers with threaded bars. 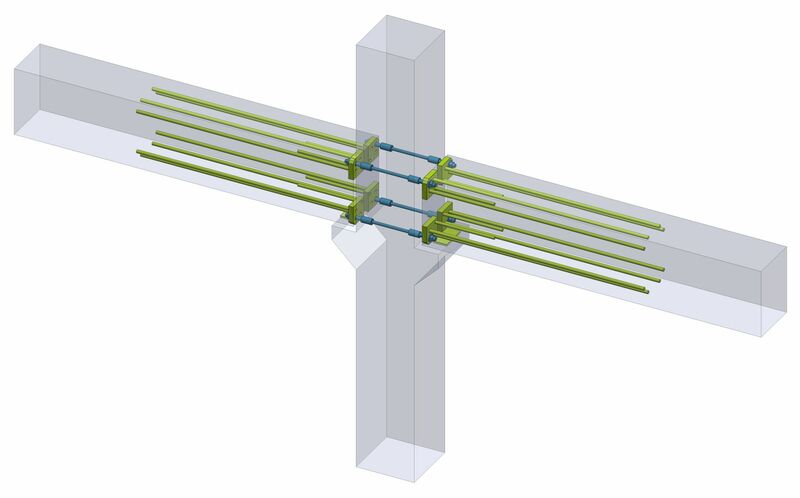 The joint between beam and column is grouted before loading the connection. 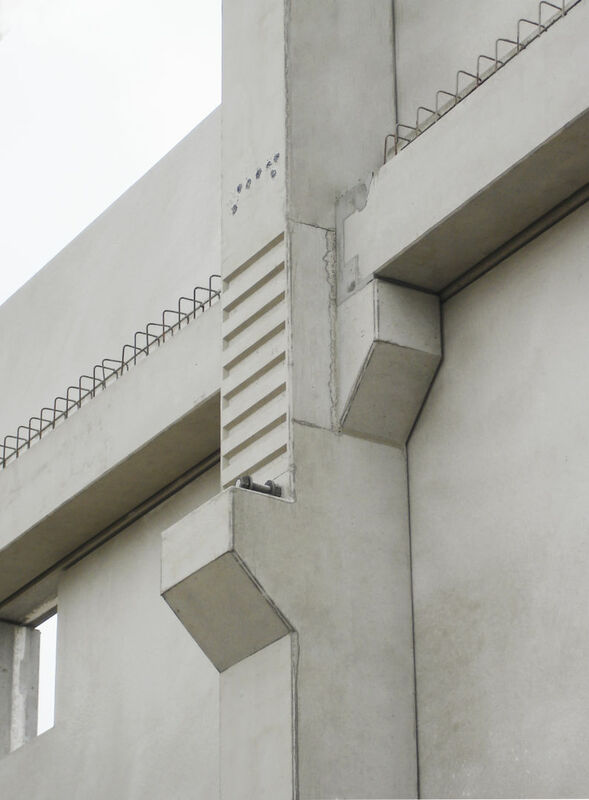 After grout is hardened, the joint works as reinforced concrete structure.